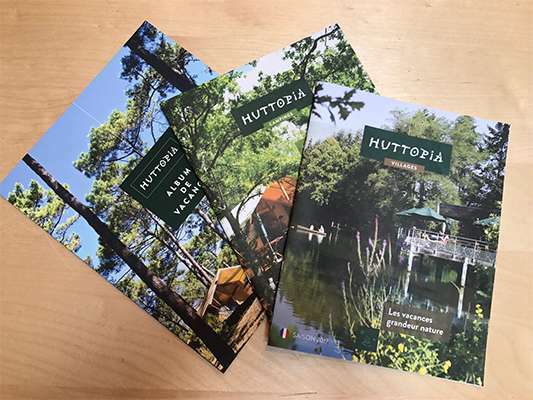 Our brochures for the 2018 are now available ! If you want information about our sites for the 2019 season, you will need to wait a little bit more ! In the meantime, discover our brochures for our destinations in France! Find us on the social networks!